Will.i.am could be ready to launch a smartwatch, and according to the latest rumors, it could be unveiled at an event on Thursday in San Francisco. What’s more, it may come with a brand new streaming music service installed. 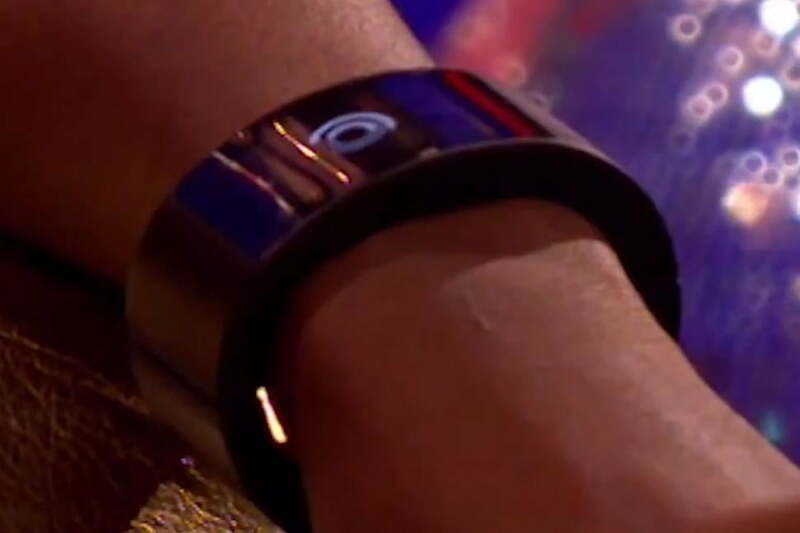 The singer, entrepreneur, and Intel creative director first showed off the wearable device back in April, when he appeared wearing it on a UK chat show. News of the device’s impending arrival comes from the UK mainstream press, and although little is shared about the technical aspects, the new music service said to be introduced with it may make the wearable standout in the growing market. Apparently, Will.i.am has collaborated with 7Digital, a well-known online music company based in the UK. The Will-watch will come with a new streaming music feature, which will take advantage of the device’s Internet connectivity. According to reports, the yet-to-be-confirmed 7Digital platform will treat artists treated fairly and equally, and deals with major record labels have already been signed. This should ensure it will be well-stocked at launch, while proving attractive for new acts in the future. When we briefly saw the watch back in April, Will.i.am said it would be capable of making and receiving calls – like Samsung’s new Gear S – playing music, and would provide access to several social networks. At the time, it appeared to run a proprietary operating system, rather than Google’s Android Wear. The design was more bracelet than watch, and the display was hidden underneath a curved screen. Initially expected to arrive in July, the watch’s late arrival will put it in competition with everything from Motorola’s Moto 360 and LG’s G Watch R, to the soon to be released Apple Watch. It’ll also be fighting for attention if it’s revealed on October 16, again due to Apple, which is holding an event on the same day.